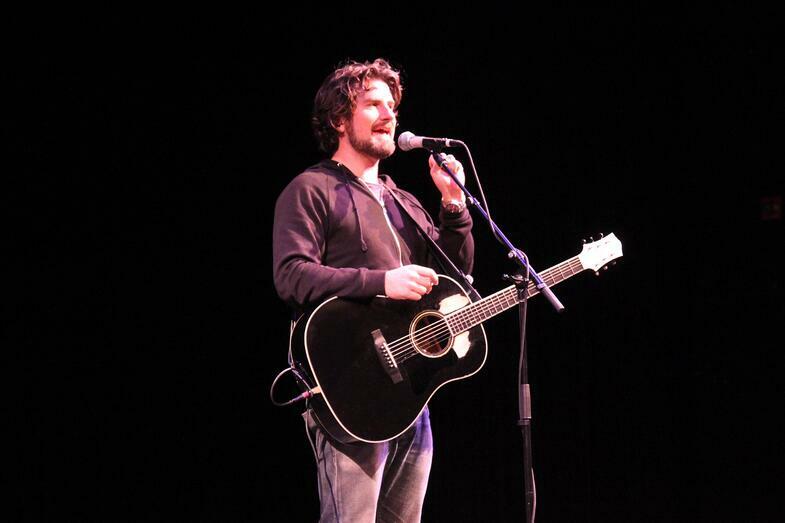 Proctor's Social Entrepreneurship class and Project Period approached Proctor alum Matt Nathanson '91 about playing a benefit concert last spring. Over the past three years Proctor has built relationships with Lemonade International, a microfinance organization in Guatemala, and Freedom in Creation, a Ugandan based nonprofit building fresh water wells and using art as therapy for a wartorn community. 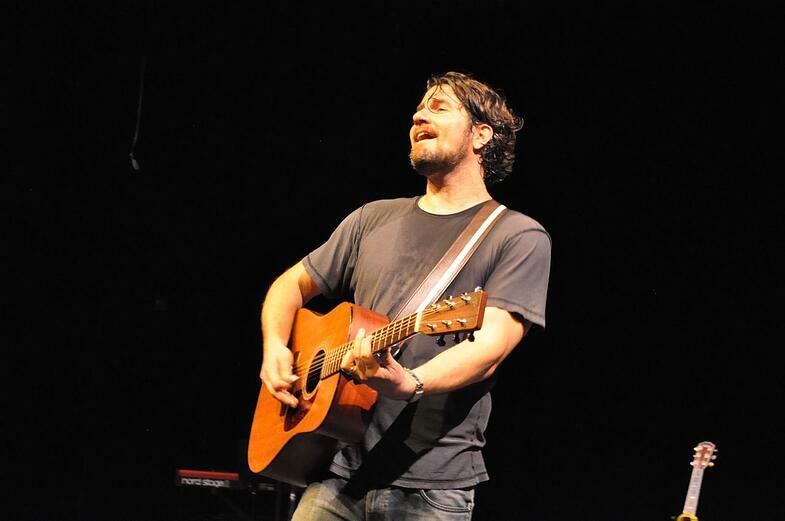 Nathanson eagerly agreed to play a benefit concert on Proctor's campus to support these organizations and did not disappoint Friday night! Close to $20,000 was raised through ticket sales, donations, and the sale of fair trade goods from both Guatemala and Uganda. Funds will go directly to the building of a fresh water well in a Ugandan village, endowing education around fresh water in the community, and to create a microfinance fund through Lemonade International so Proctor students can see the impact of money invested in the Guatemalan community. 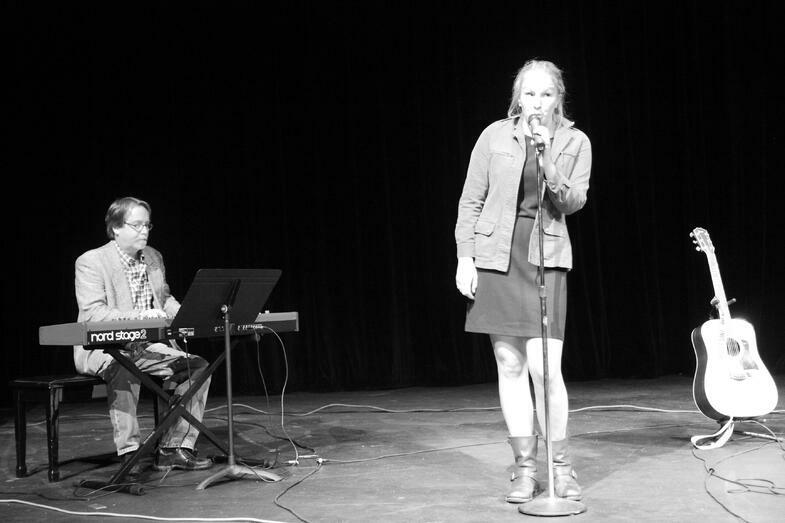 In front of a sold out Wilkins Meeting House, current Proctor students Kelsie Berry '15 and Stephanie Schecter '15 (above) received standing ovations for their opening performances. 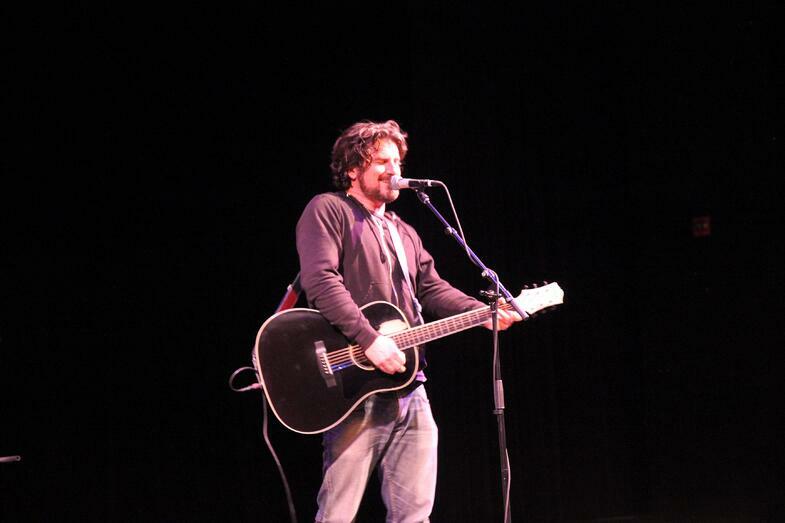 Nathanson followed by singing, telling stories, and fondly recounting his own Proctor experience to the students, parents, and fans from around New England that made the trek to Andover for the show. 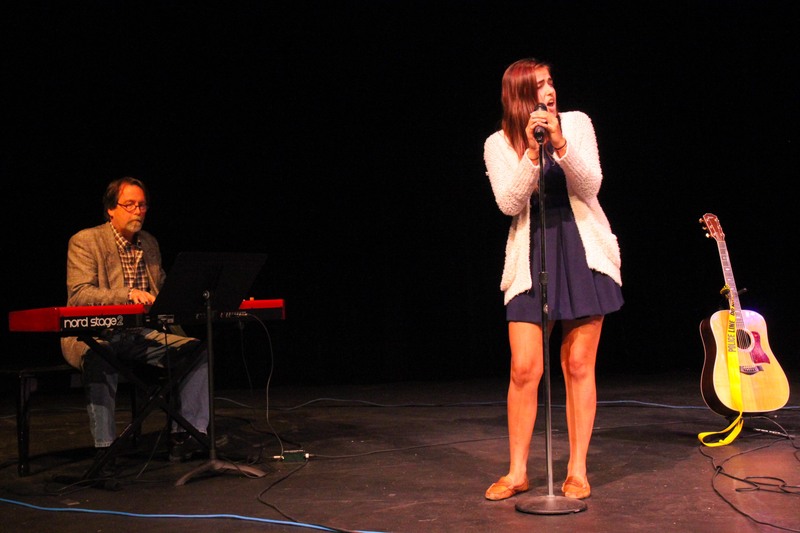 Many thanks to Matt Nathanson '91 for donating his talents to a great cause! The Proctor community is incredibly thankful for alums like you who are appreciative of Proctor's role in their life and who desire to remain engaged with our community. We are also thankful for Gregor Makechnie '90 for being the driving force behind organizing the event. Enjoy this short video from the end of the show! Check out Matt's latest music video below. Another illustration of how he has used his talents to positively impact others!